Benalmadena Pueblo has been transformed during the last night into an Arab souk , the souk will run until the next Sunday. 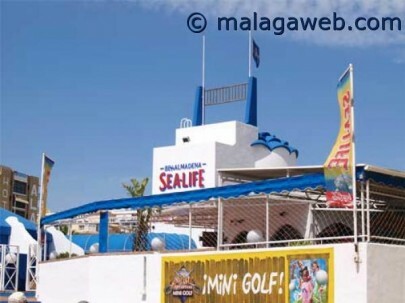 This event, according to the City Council, aims to promote Benalmadena tourist attractions. Main souk activity is concentrated within the streets Real, Santo Domingo de Guzman and Jardines del Muro, in addition to the Andalusia and Spain squares. This year there is more space for offering crafts, jewelry, bags, beads, glasses and leather, textiles or gourmet items. There is a local theater workshop storytelling for children and doing street perfomance and entertainment.. If you are visiting Benalmadena, do not forget to visit the souk this weekend.